These efforts are part of broader reforms he is leading to restructure the Saudi economy away from its dependence on oil, temper the kingdom’s religious rhetoric and provide new employment and entertainment options for the kingdom’s large youth population, including women. 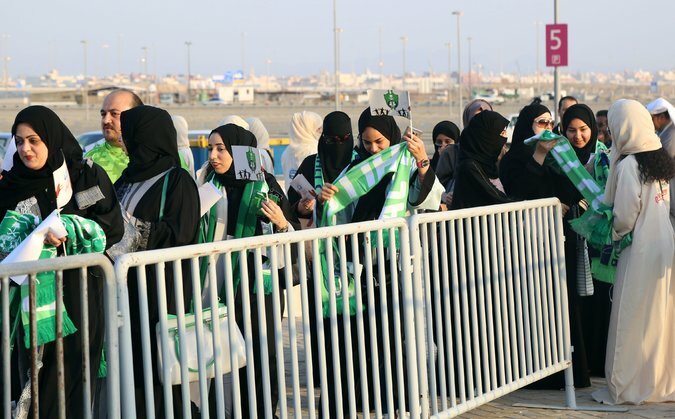 Female fans of the team Al-Ahli lined up at a separate entrance in Jidda, Saudi Arabia, on Friday. Women were allowed to attend the public event for the first time. The decision to allow women to attend soccer games — albeit in “family sections” that keep them separate from the all-male sections — is part of these efforts. 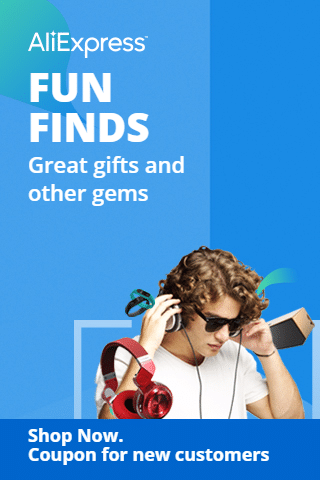 It also seeks to get Saudi families to spend more of their money on entertainment at home instead of going abroad to have fun. A former Saudi sports journalist shared a photo of female ushers preparing to greet the female fans and their families. Soccer is very popular in Saudi Arabia, with many fans of international and local leagues, but female enthusiasts long had to content themselves with watching their favorite teams on television. Many women excited about the new ability to watch live games — as well as men opposed to this — took to social media on Friday, writing under the Arabic hash tags #FamiliesEnteringStadiums and #ThePeopleWelcomeWomenEnteringStadiums. The kingdom’s stadium had not been built with women in mind, so modifications were made so that they could attend matches. The government’s General Sports Authority said this week that three stadiums had so far been modified to accommodate women through the addition of private sections for women and their male relatives, female bathrooms and even prayer areas. Women would also attend a game on Saturday in the national stadium in the capital, Riyadh, as well as a game on Thursday in the city of Dammam.